First time on the market! Unique opportunity to own this Morgan Run Country Club Exquisite town home! First time on the market! Unique opportunity to own this Morgan Run Country Club Exquisite townhome! Come and take a look at this “Perfect Tee Spot” in Morgan Run Country Club. This “Perfect Tee Spot”, a Morgan Run Country Club Exquisite townhome, is uniquely located overlooking 8 South green as well as 9 South tee box with expansive Eastern views of multiple fairways and the San Dieguito River Valley. Just Listed: 4031 Avenida Brisa in Rancho Santa Fe is now available for showings. 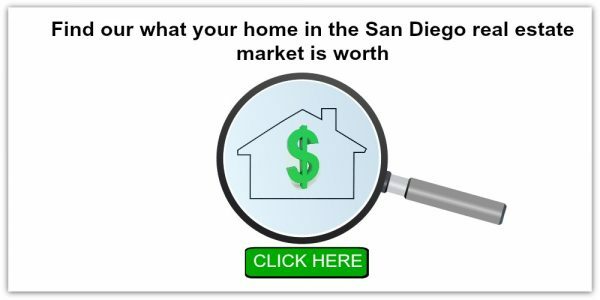 Call Shannon at 619-417-4655 for your private showing before this weekend of open houses Saturday and Sunday 1-4pm. Don’t miss out on the ever elusive floorplan of 3 bedrooms/3 baths with dual master retreats upstairs. 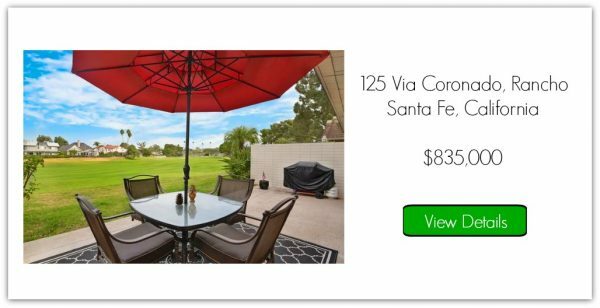 Over 2,100 square feet of “turnkey” golf course resort living! Full bedroom and bathroom downstairs, gourmet kitchen fits for any chef, and a complete designer interior is just a few of the “sweets spots” this home has to offer. Ideally located on 8 and 9 south at Morgan Run CC, 4031 Avenida Brisa is a gem you don’t want to miss out on! Step right into the elegance of this two-story townhome with breathtaking views!This is the Rancho Santa Fe’s Elegant golf course villa. 1. The warm hardwood flooring in the main living area welcomes you every time you come in. 2. A choice from the three sizable rooms with baths and a full view of the lush, emerald green golf course. 3. The elegant look of your very own marble kitchen top furnished with high-end appliances. 4. A private courtyard that allows you to relax and enjoy a nice evening. 5. Take pleasure in the comfort of a home in a resort setting and enjoy the privilege of being conveniently located in between two pool areas. 6. Enjoy fabulous mornings looking at the view of Morgan Run Club! Want to view this house in person? Shannon of The Biszantz Connection DID IT AGAIN! She has successfully sold this beautiful single level home in Whispering Palms, Via de Las Palmas! Once again, she has helped a happy house hunter find a place to call home. 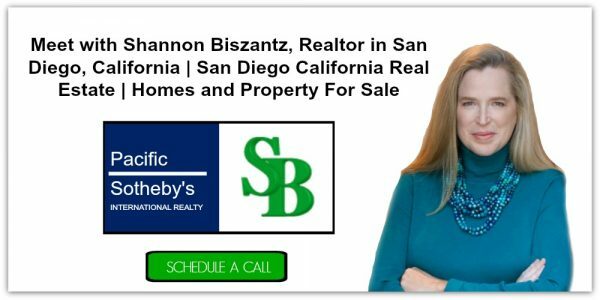 Shannon Biszantz knows Rancho Santa Fe by heart and she loves it! 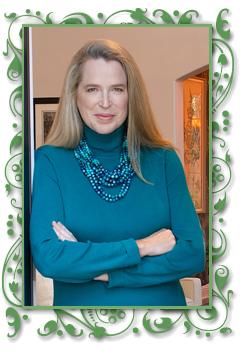 She went the extra mile for her clients and has sold a lot of properties in this area through her unique and effective selling and marketing strategies. Shannon of The Biszantz Connection DID IT AGAIN! 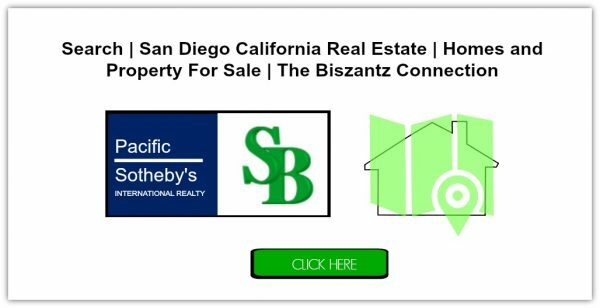 She has successfully sold this elegant abode in downtown Del Mar! As what she has been diligently doing, she had introduced another client to its destined home. Shannon Biszantz loves Del Mar and knows it like the back of her hand. She always makes it to a point that her clients will get her utmost support by providing them her unique and effective selling and marketing strategies.